All our professionals at Comfort Zone Dental Center maintain the highest levels of accreditation and pursue ongoing education to stay abreast of the latest trends in dentistry. 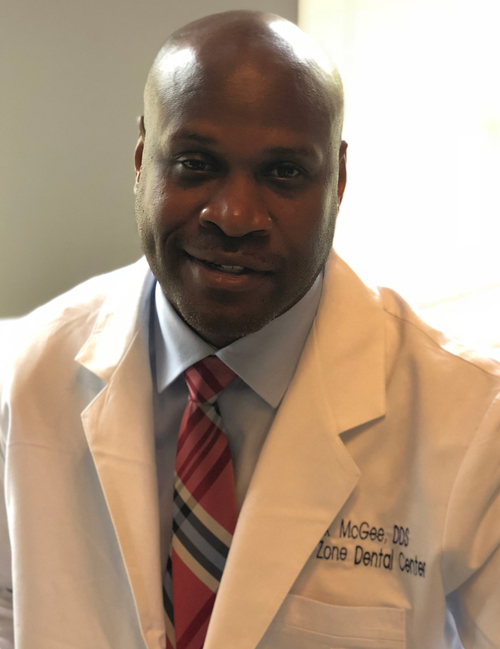 Dr.McGee graduated from the University of Tennessee College of Dentistry in 2004. Served in the United States Navy obtained certification in Advanced General Dentistry.